Please join us as the 2nd cohort of No Small Change announces their grant awards! No Small Change (NSC) is the only co-ed philanthropic leadership program in the country in which students use a gender lens to evaluate grant proposals. 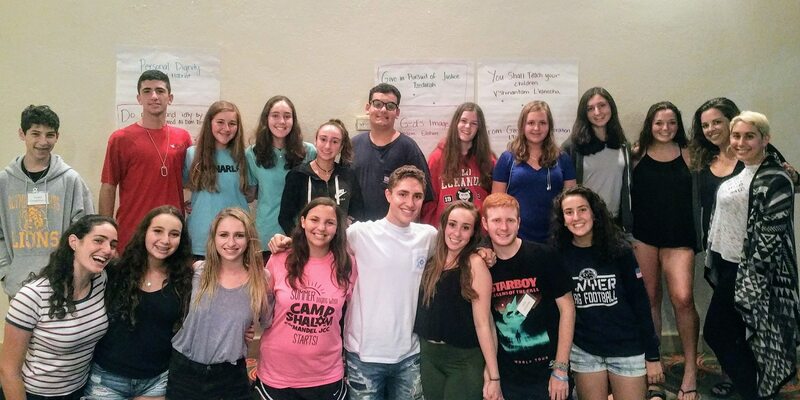 This year, 19 students from all over Palm Beach County worked together to develop a mission statement and to raise funds in support of their mission. During the grant awards presentation, students will share their mission statement, highlights of the program, and how they ultimately made their decision about which program to fund. Please join us to show your support for our No Small Change students as they announce their grant award and present checks to the organizations they have decided to fund. All JWF trustees, supporters, and community members welcome!